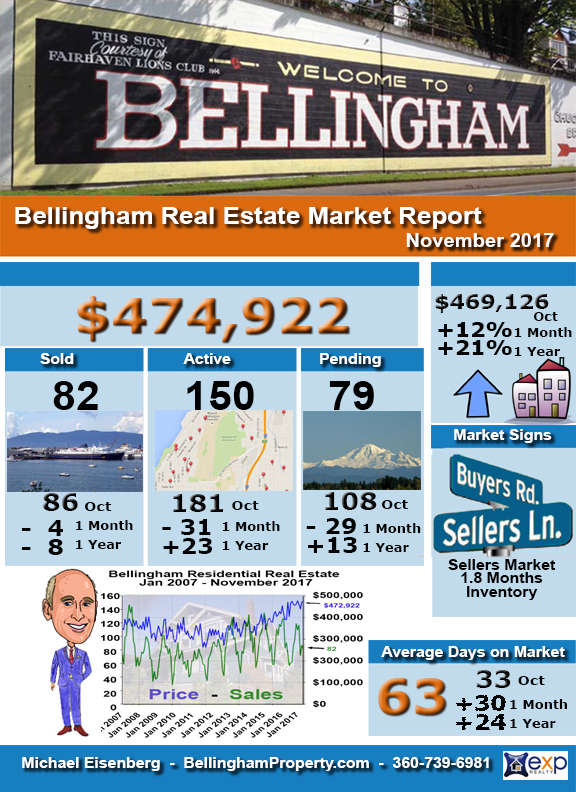 Here’s a quick look at the Bellingham Real Estate Market Report for November 2017 for residential home sales. 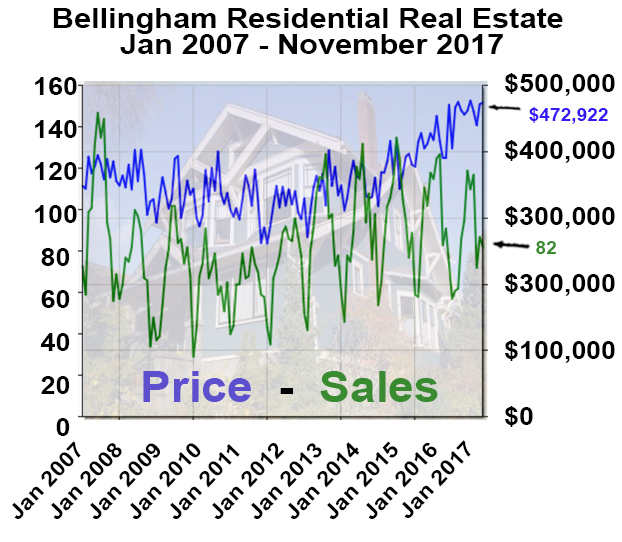 The number of residential sales for the month was 82 that is 8 less than November 2016 and the 4 less than last month. 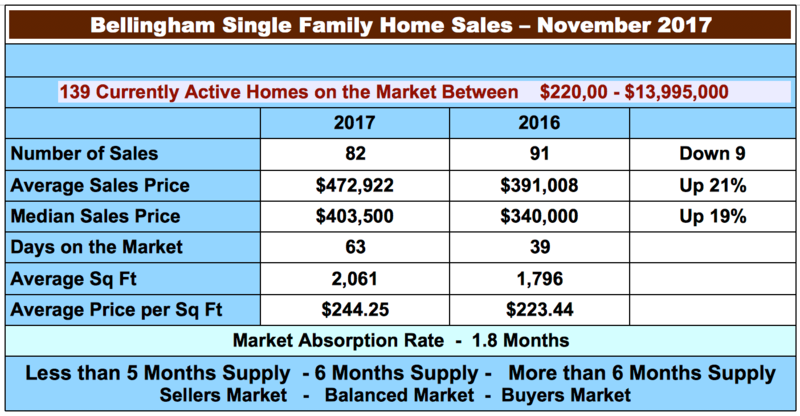 The Average sales price of $474,922 is up by 21 % compared to November 2016 and up 12% from last month. 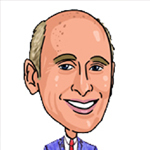 The number of homes for sales went down last month, there are now 1.8 months of inventory on the market, (if no new homes came on the market and sales rate was same as it is today, they would all be sold in 1.8 months). There is still not much new construction in single-family homes. 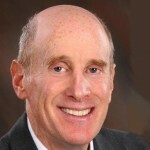 Inventory is down again and is still extremely low at 139 homes for sale the day I write this. Any home priced right is still snapped up quickly often with multiple offers. There are only 15 homes on the market under $300,00 and as of today the least expensive home on the market is $219,000. This is making it extremely difficult for first-time buyers.